Earth Hour is the international action, when supporters of the World Wildlife Fund (WWF) turn off the lights and electrical appliances for one hour as a sign of concernment in future of our planet. Backlight of the most famous buildings and monuments in the world will be turned off at the same time. This year, Earth Hour will take place on Saturday, March 28, at 20.30. For the first time the event was organized by WWF in Australia in 2007. By the next year, the action has received worldwide support. Moscow joined Earth Hour in 2009. In 2013, backlight of the Moscow Kremlin, as well as more than 100 buildings in the city was tuned off for the first time. In 2014, backlight of already 400 buildings in Moscow was extinguished, making up total savings of more than 1.5 million rubles. This year, even more buildings in the capital will be ‘put into darkness’. Moreover, this year a bike ride and a flashmob, supporting Earth Hour will take place in Moscow. The bike ride will start at 20.55 from the City Hall at Noviy Arbat Street, and will end at the monument to Yuri Dolgoruky on Tverskaya Street. 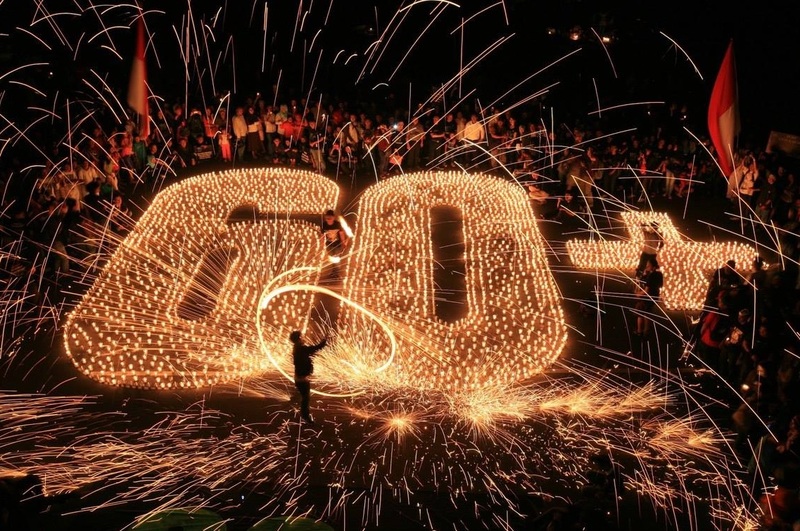 There, the flashmob will start at 20.00: people will lay out number ‘60’ with candles – that is 60 minutes of Earth Hour. The action will be followed by a concert, but its program is not yet specified. National parks and reserves in Russia will also join the action – lights will be shut down in all office buildings in protected nature areas from Vladivostok to Kaliningrad. The Moscow Zoo also invites everyone to join the Earth Hour. There will be a holiday dedicated to this event. During one hour, backlight of the main entrance will be turned off. After that, the zoo prepares spectacular LED show. As a part of informative and entertaining program, there will also be quizzes and a fantastic tesla show, where participants will be able to create lightning. Everyone can join Earth Hour by turning off lights and electrical appliances for one hour from 20.30 to 21.30. WWF Russia traditionally asks to support one of its environmental initiatives within Earth Hour. For example, in 2014, WWF eventually collected more than 3.8 million rubles and 115 000 votes in support of rare animals protection projects. This year, WWF Russia leads a campaign «Arctic Oil will Wait» calling to freeze ecologically unsafe and expensive projects in the Arctic. You can read more about this environmental campaign, and sign the petition here.